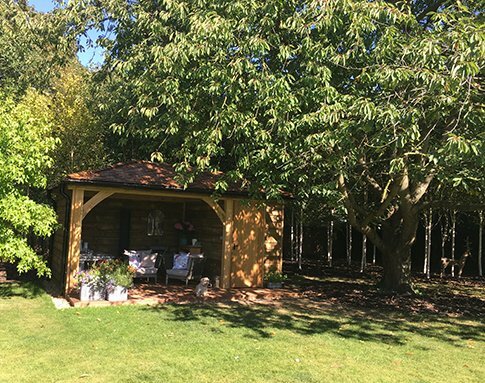 We carefully handcrafted this bespoke Oak Garden Building for a client near the Cambridgeshire. 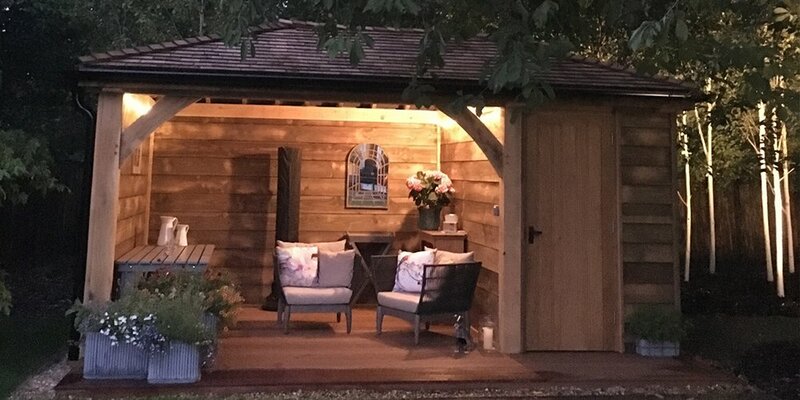 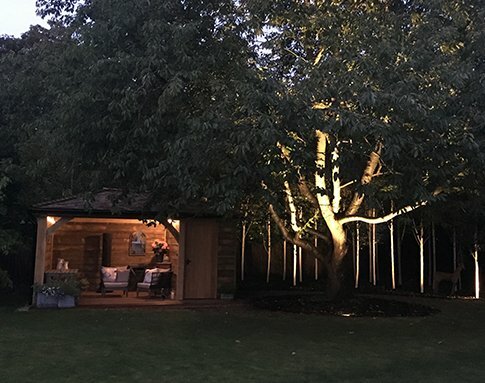 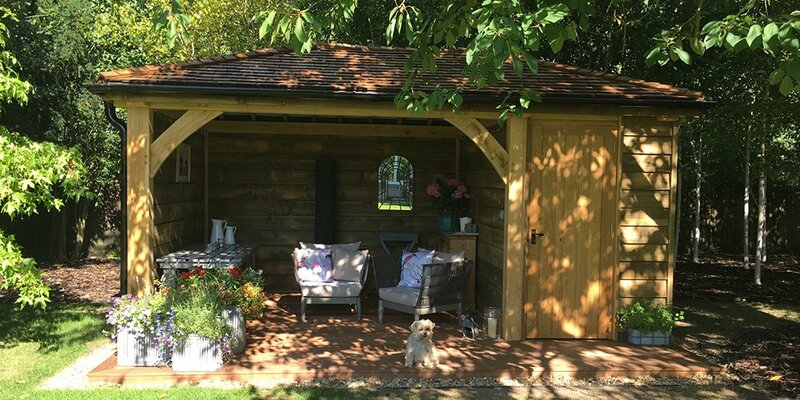 Here at Acorn Buildings, our experienced team were asked to design and craft this stunning traditional oak garden cabin and the results are magnificent. 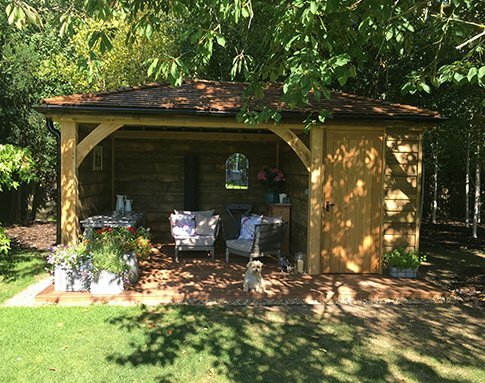 The beautiful traditional oak is not only easy on the eye, but is also highly durable and long lasting.